Petrosoft offers complimentary and fee-based services including financing, implementation, customization, customer support, training, data processing, and retail consulting services. Petrosoft offers several customers support options. These include an online ticketing system, live phone support, remote access, on-site support, and a library of videos, articles, tips, and manuals. 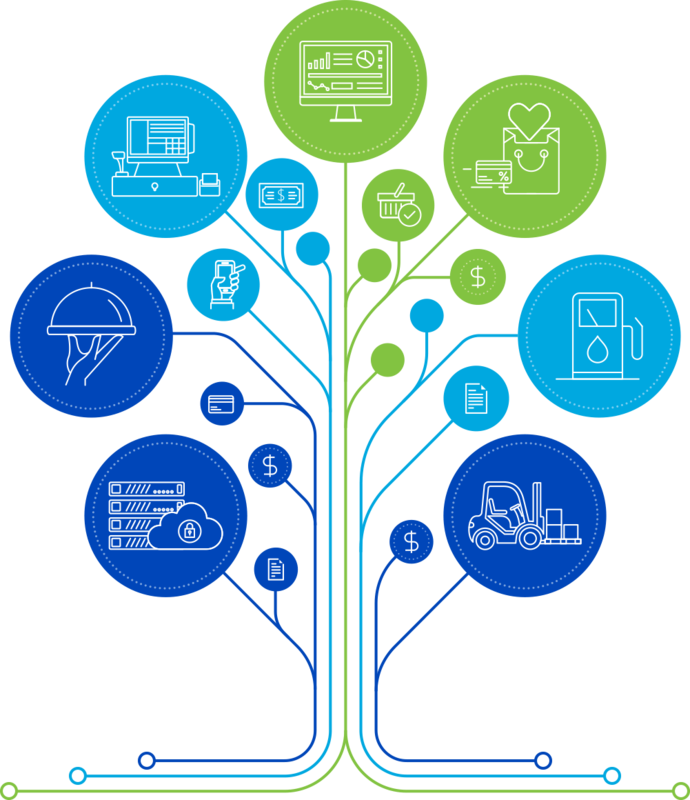 Leasing programs are available from Petrosoft for its non-SaaS products which include SmartPOS, Direct Connect, and QwickServe product lines. The company also works with industry partners to provide additional financing options. Petrosoft offers additional professional services such as data processing, accounting, price book builds, foodservice menu builds, and business analysis.